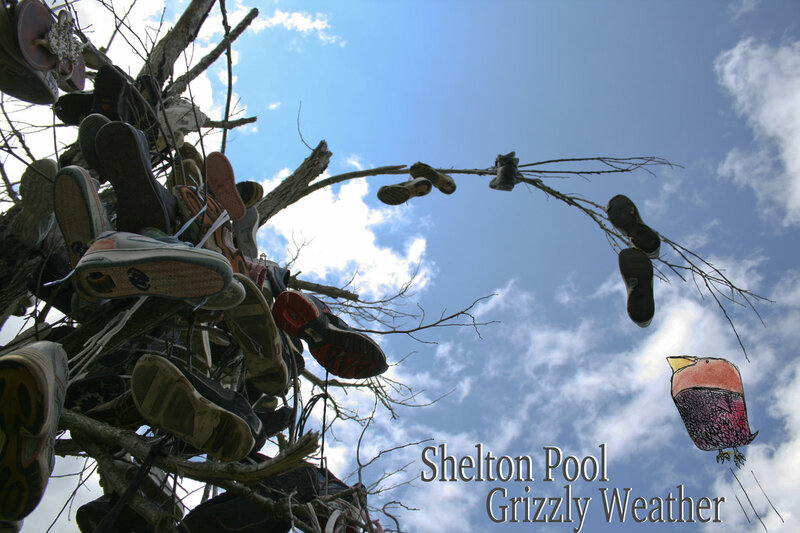 "Shelton Pool" put the MUSIC first. and iTs your's for FREE. An EP NAMED after the Single Bought out Last OCTOBER.